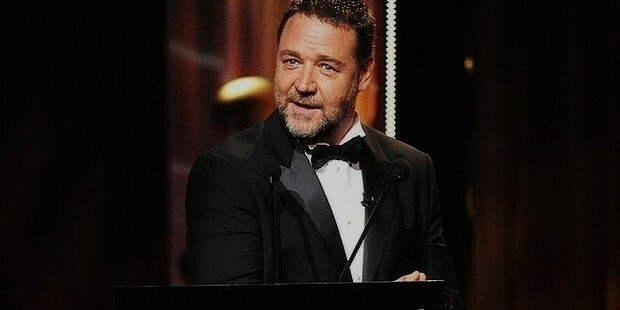 Russell Crowe is a popular actor, film producer and musician. He originally belongs to New Zealand citizen, but has lived mainly in Australia. 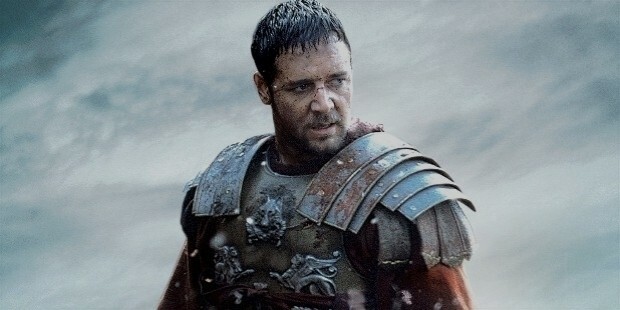 He won international fame for his role in the 2000 historical epic film Gladiator. Crowe won an Academy Award, a Broadcast Film Critics Association Award, an Empire Award and a London Film Critics Circle Award for Best Actor. He has 1.82 million followers on Twitter! 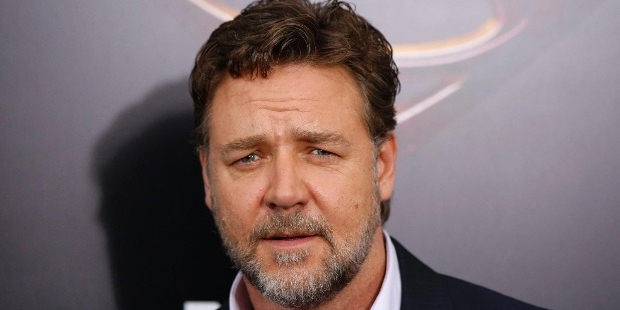 Russell Crowe was born on 7th April, 1964 in Wellington, New Zealand. 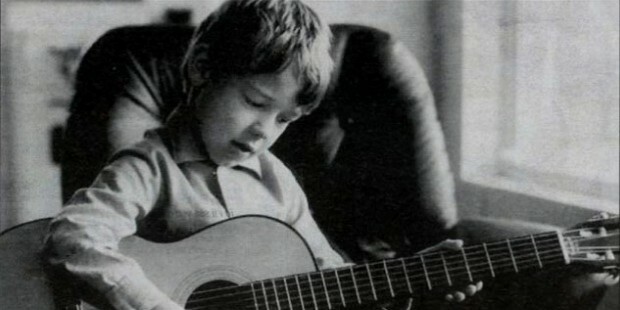 His family relocated to Sydney when Crowe was four years old and returned to New Zealand when he was fourteen. His parents were caterers on the film sets. Crowe did his primary education at Sydney Boys High School and his secondary education at Mount Roskill Grammar School in New Zealand. He did not complete his education as he chose to pursue an acting career. Russell had his first exposure to the sliver screen at the age of six when he was chosen to say a small dialogue for the Australian TV series Spyforce. He started his music career in the early 1980s under the stage name ‘Russ Le Roq'. He returned to Australia and in 1986 he got his first official role in a production of The Rocky Horror Show. When unemployed he took to street performances. He started mainstream movies in the year 1990. 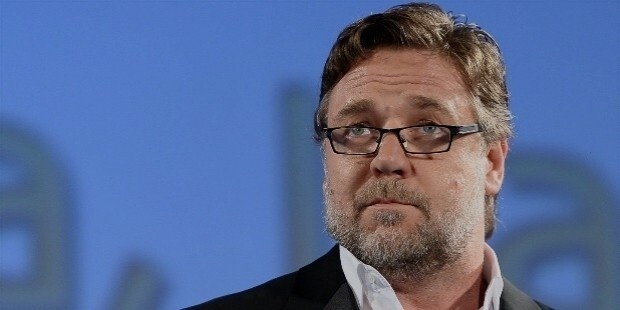 ‘Gladiator’, the epic movie of year 2000 and the 2001 drama, ‘A Beautiful Mind’ are his most notable performances. The 2014 film, ‘The Water Diviner’ marks his debut as a director. Other popular performances of Crowe are the role of Inspector Javert in ‘Les Miserables’, as the father of Superman in ‘Man of Steel’ and the title role in the film ‘Noah’. Crowe is married to Danielle Spencer, the Australian singer. They have two sons, Charles and Tennyson. 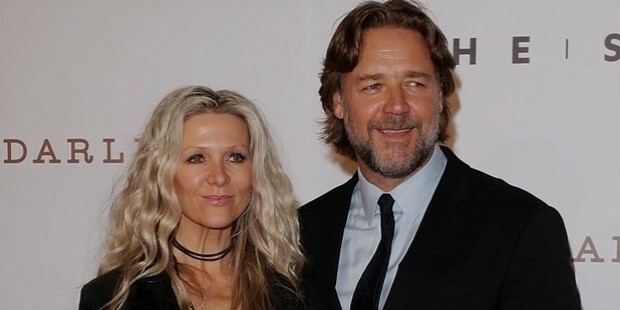 There have been rumors of the couple separating and Crowe's romantic involvement with his ‘Proof of Life’ co-star Meg Ryan. Russell is a supporter of Barrack Obama. Crowe has also been actively involved in charitable activities. Russell is a big sports fan and an ardent rugby supporter. Crowe won an Academy Award, a Broadcast Film Critics Association Award, an Empire Award and a London Film Critics Circle Award for Best Actor. He won the Best International Actor Award twice, for Cinderella Man (2005) and the film, State of Play (2009). He has 1.82 million followers on Twitter!